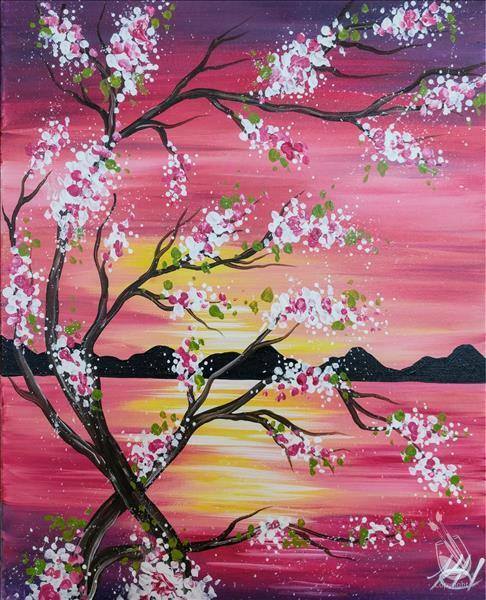 Thanks for choosing Painting with a Twist - Gainesville, FL! Remember this is FUN art, not fine art. You will have a wonderful time! at Cypress & Grove Brewing Co.